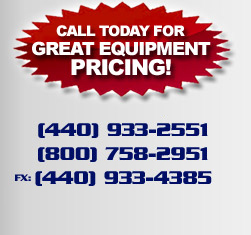 We represent the full line of Tennsmith press brakes and shears. Click here to view the catalog. It loads slowly because of its size, and will open in a new tab or window.